Pretty much everyone has heard about fire ants, but you never know if the information you’ve received is good or not. These pests are often misunderstood and have a mysterious, almost mythical quality, thanks to the misinformation and tall tales that exist. 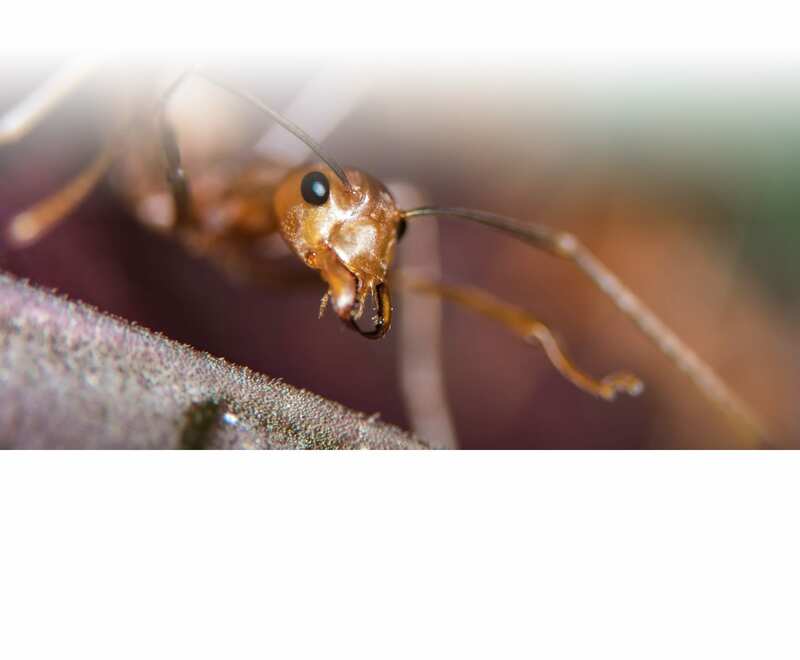 At LawnLab, we offer fire ant pest control services to help you combat this problematic pest. Fire ants are red and small but have a painful sting that leaves a burning sensation, hence their name. You can see the stinger at the rear quarters of the ant, making them unique. When threatened, fire ants often attack in swarms, so a person or animal will be stung multiple times, leaving raised bumps that later itch. You can suddenly have fire ants because they had infested a nursery plant and weren’t detected before it was purchased and planted. These ants usually frequent warm, sunny areas that are dry, such as fields and your yard. Colonies can contain anywhere from 100,000 to 500,000 fire ants and spread out over several acres. These pests are not from the United States but instead migrated here back in the 1930s by hitching a ride on a shipment. The infestation started in Alabama but has spread throughout the southern states, thanks to the warm climate. A lack of natural predators means fire ants aren’t naturally kept under control. One of the telltale signs of fire ants is the mounds. They can be up to 7 inches tall and 24 inches in diameter, dwarfing the hills made by other ant varieties. Sometimes, they ants will build these mounds by a tree stump, wall, or other obstruction to guard against threats, so you might need to search for them. Be careful when you find a fire ant mound. There are usually many ants around them. 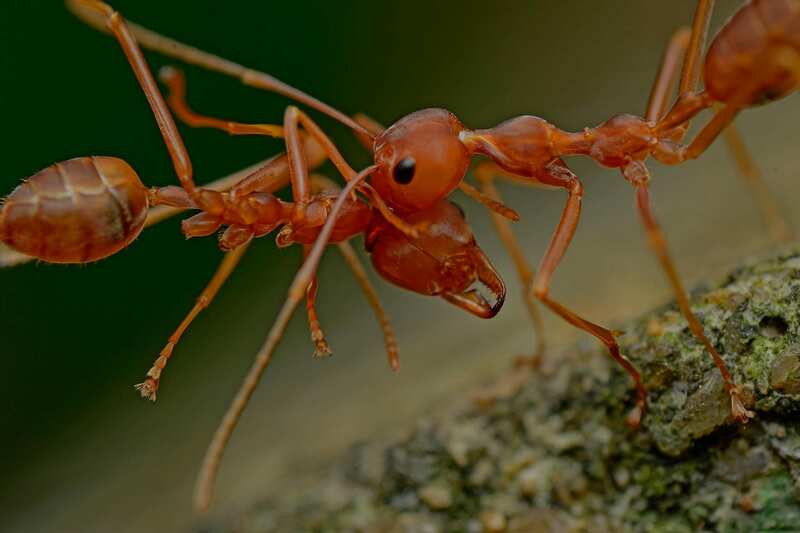 If they sense you’re a threat, you can suddenly find hundreds of ants crawling on you, hanging on with their mandibles while stinging your skin to protect the colony. This is especially dangerous for pets and children. Some people have a serious reaction to the alkaloid venom injected by fire ants. Eliminating a fire ant problem isn’t usually an easy process. Since the colonies stretch over such a large area, a colony can be difficult to eliminate. Some colonies have more than one queen, making them more difficult to combat. Once you do get rid of one fire ant colony, another could move in and take over the area. It’s a frustrating fact you need to understand. We can use bait and/or spray to kill off fire ants on your property, plus continue applications to keep the problem in check. Because fire ants are difficult to control, recruiting the help of a professional is a good idea. Contact us at LawnLab to make an appointment.